Tokyo is the largest metropolitan area in the world, and alongside New York and London, is considered on of the three “command centers” for the world economy. This makes Tokyo an exciting, fast-paced location for luxury travelers who are looking to experience an enthralling nightlife. 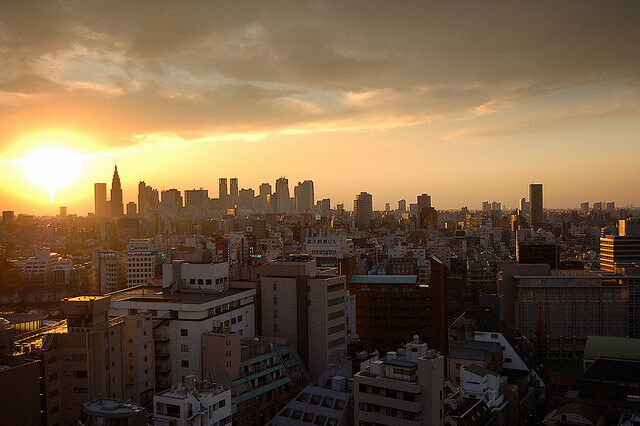 Tokyo is the capital of Japan, and is one of the most expensive cities in the world to live in. Cuisine from Tokyo is internationally appreciated, but the best Japanese fine dining can be found in the city itself. Because of the urbanization of Tokyo, its sites mostly pertain to arts and science. Tokyo spots several interesting museums, festivals, and theaters. Harajuku is a popular location for travelers. Visiting Harajuku on a Sunday will allow you to socialize with young people dressed in cosplay, a style of performing arts that allows participants to dress up and perform as a character from any work of fiction. Harajuku is also the fashion capital of the world. You’ll find many of the world’s top stores here. Asakusa is a district in Tokyo most famous for its Buddhist temple, the Senso-ji. 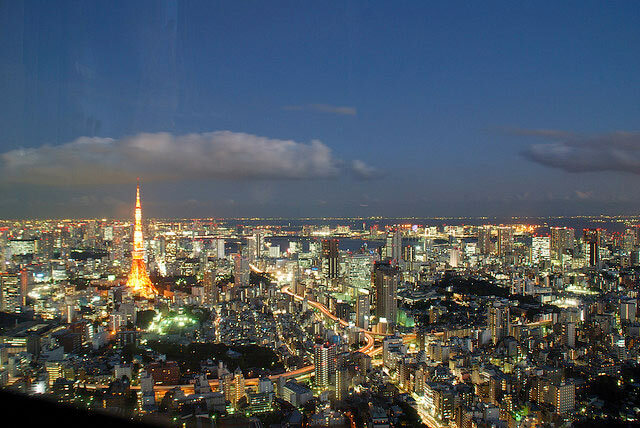 Its beauty and serenity is a refreshing change to the bustling nightlife that downtown Tokyo holds. Many visitors return to Japan solely to visit and relax in the gardens and historic temples. If you’re looking for the relaxing, peaceful side of Tokyo, there are many locations that will offer pristine beauty. Chidorigafuchi in Chiyoda is painted with stunning cherry blossoms. Meiji Jingu is a historical Shinto shrine, built in dedication to Emperor Meiji. The temple is serene and a wonderful place to meditate and soak in Japanese culture. Japanese cuisine is famous internationally. Experiencing the top of the line cuisine in Tokyo is mandatory for any traveling enthusiast. Morimoto, featured on Iron Chef, is one of the world’s most famous Japanese restaurants. The supply of authentic oriental food is a must-have. Benoit, located in Tokyo’s Aoyama district, is a famous French restaurant, serving up delicious food for its customers. Japan has an extraordinary story, and if you love luxurious traveling, you’re sure to enjoy the riches that Tokyo has to offer. Tokyo, it was such a pleasure.